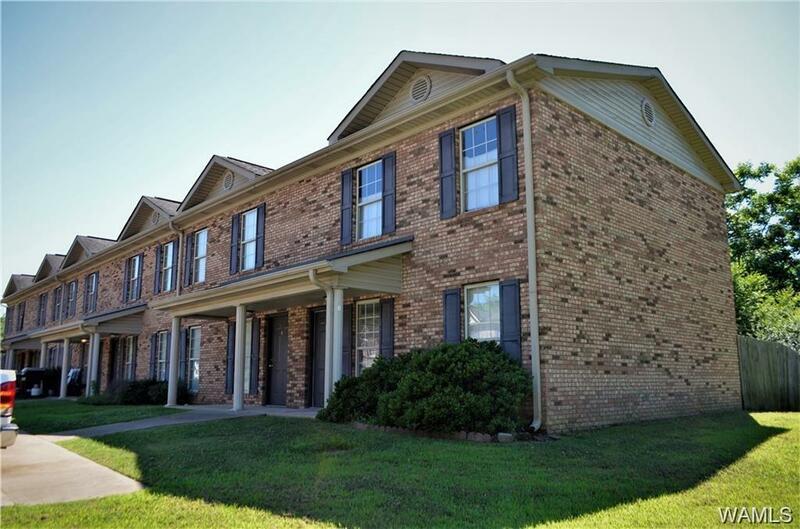 UNBELIEVABLE price on this lovely 2-story condominium located in a very quiet area, yet close to I-20/59 and just 4 miles from downtown Tuscaloosa and the University of Alabama campus. Quick and easy commute to Mercedes, Birmingham, or to DCH Regional Medical Center, the University of Alabama, and downtown Tuscaloosa! Owner has just installed new laminate hardwood in the family room that features lovely tall windows for lots of natural light! 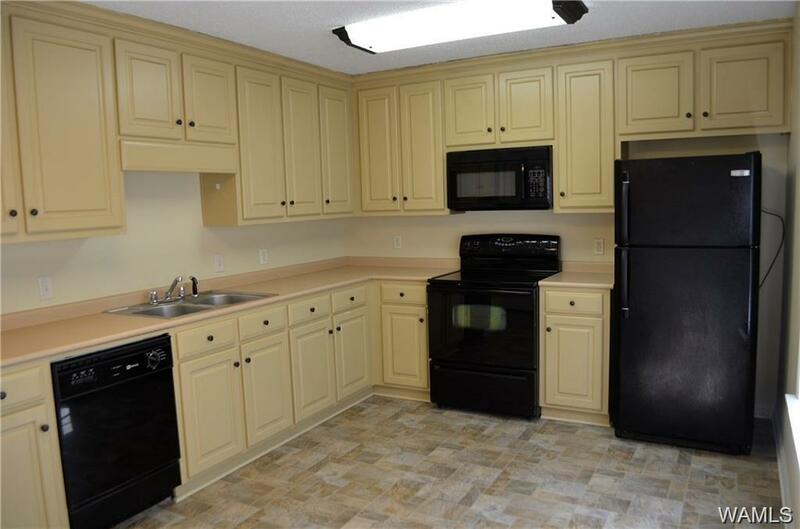 The cute, sunny kitchen has lots of cabinets and comes with electric range, microwave, dishwasher, and refrigerator! Conveniently located right off the kitchen are the laundry and the half bath! 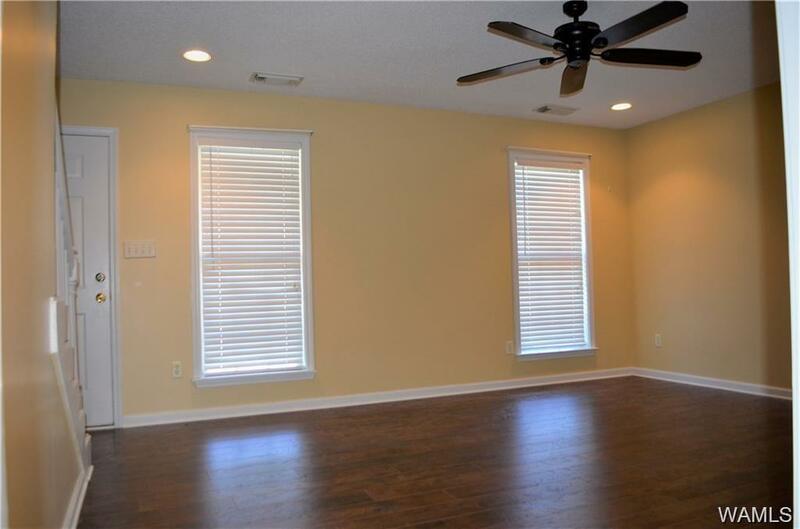 Exit the kitchen onto the open patio to enjoy your fenced in yard! Upstairs, you'll find the 2 bedrooms and full bath! 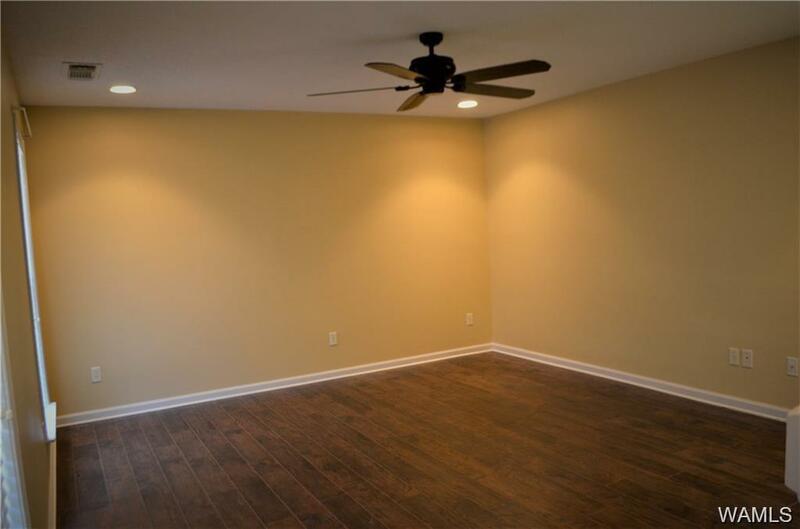 The spacious Master BR has 2 CLOSETS! Listing provided courtesy of Brandy Holmes of Powerhouse Realty Llc.